And their names are Maurice and Josephine. The porpoises will approach boats and will bow- and stern-ride, but may lose interest, unless the boat is travelling quickly. They will also “snout ride” on waves made by the heads of large whales. They may also do more calm behaviors, such as subdued rolls at the surface. They rarely leap from the water. 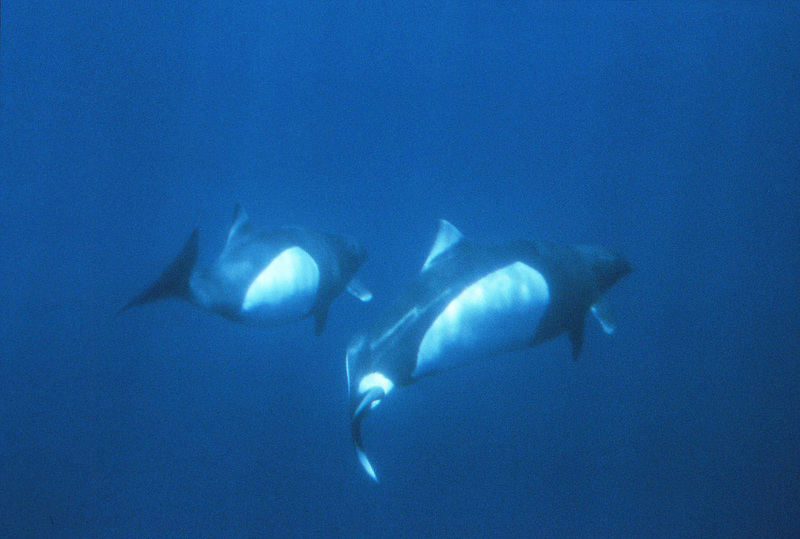 Dall’s Porpoises have never been observed to sleep.